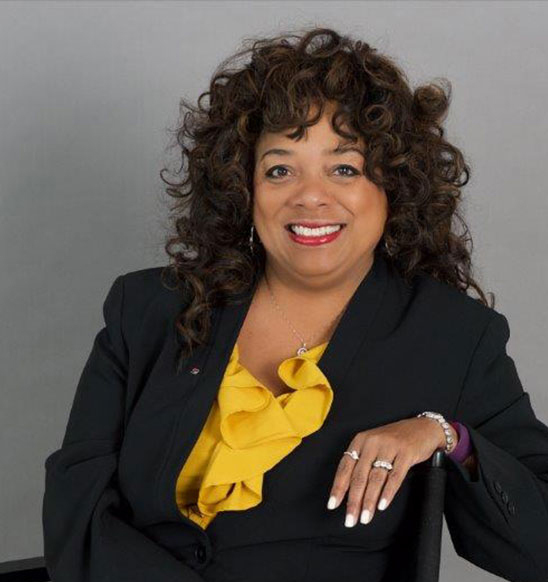 After spending almost 40 of my 60 years expertly navigating both a successful company and a corporate career, I can unabashedly say that I am a phenomenal woman and I, Rita P. Mitchell, own my phenomenal self! Now, as an author, speaker and coach, I am dedicating the next chapter in my life's journey to empowering you to step fully into your passion and your purpose so you can say YES to owning your phenomenal self. Because, whether you believe it yet or not, you too are a phenomenal woman! Ready to get what you want out of your life and your career, on your own terms? 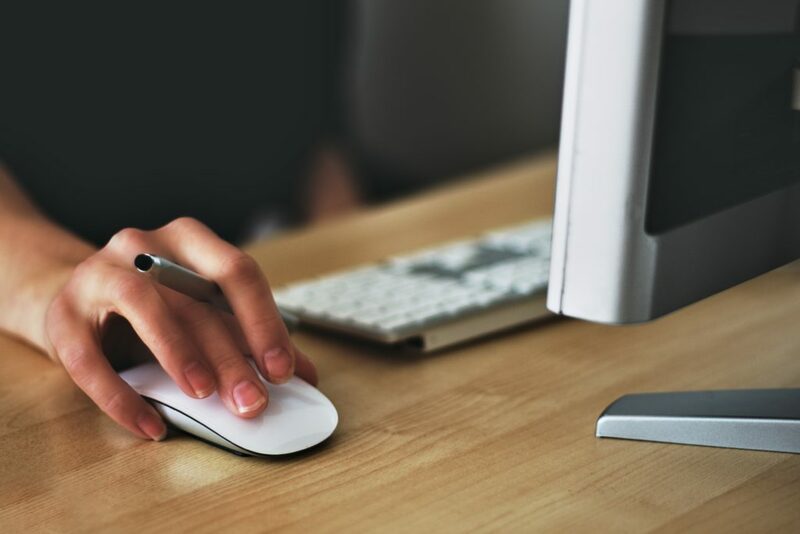 The comprehensive, go-to career guide is here to show you the way! 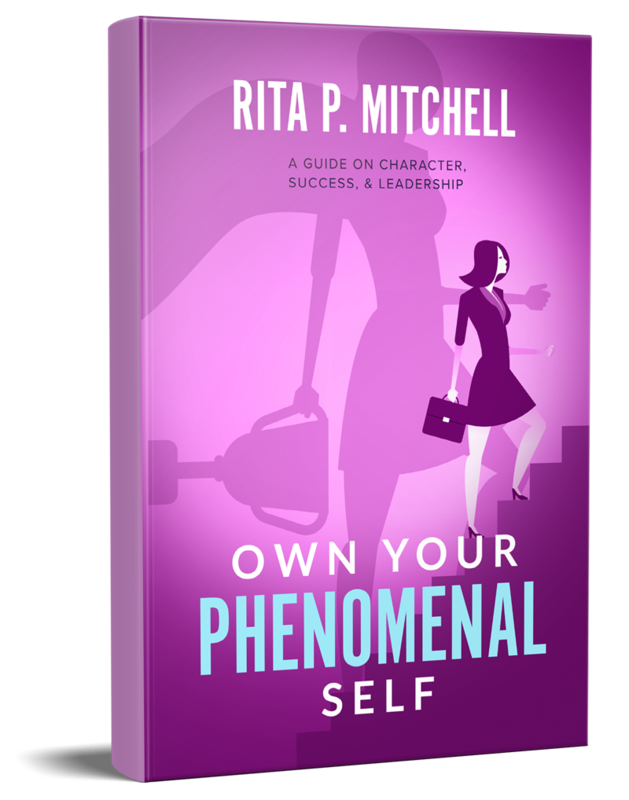 In her book, Own Your Phenomenal Self: A Guide on Character, Success, & Leadership, Rita P. Mitchell dishes on all secrets that will put you on a path toward success no matter your background, experience, education, or credentials. Get news and updates, PLUS exclusive info about my book, Own Your Phenomenal Self, delivered straight to your inbox.